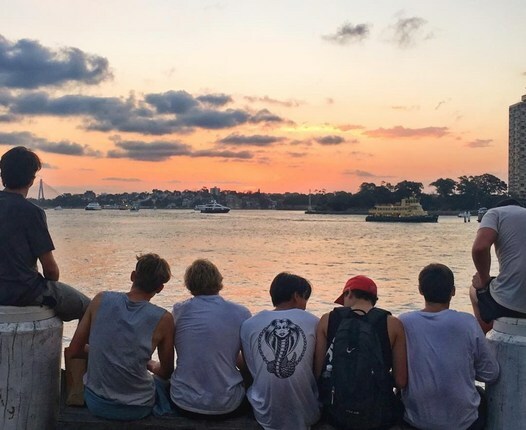 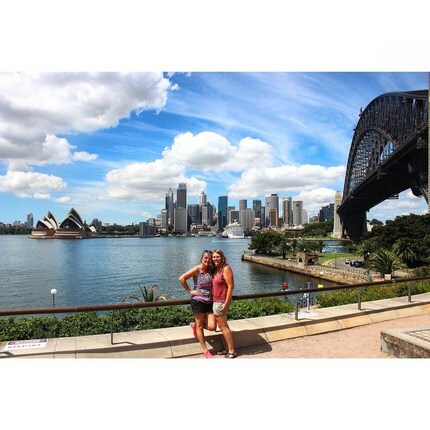 and more with our ultimate Milsons Point guide. 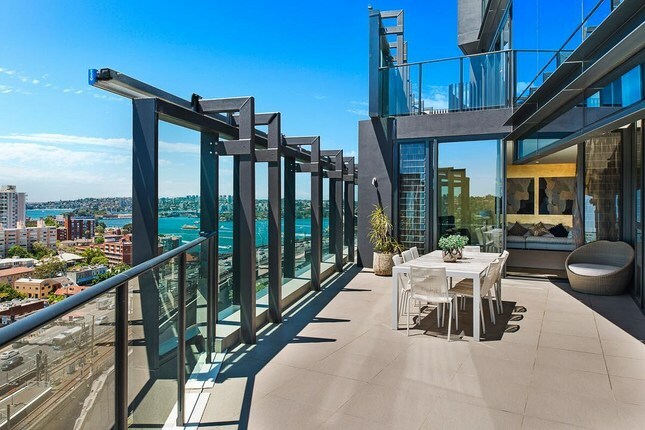 The city's most iconic landmarks are in full view in this suburb. 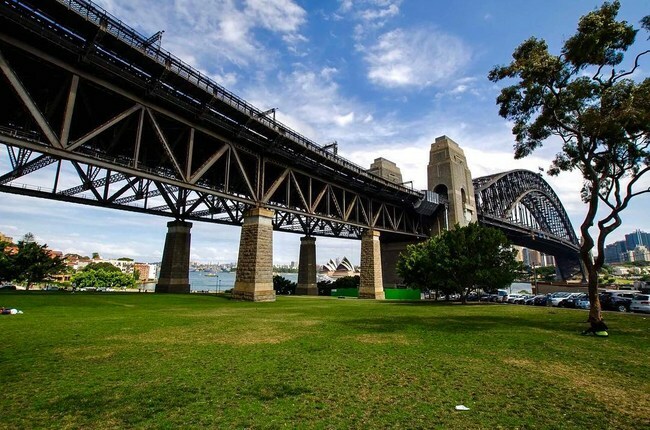 Milsons Point has a low violent crime rate and a low property crime rate for Sydney. 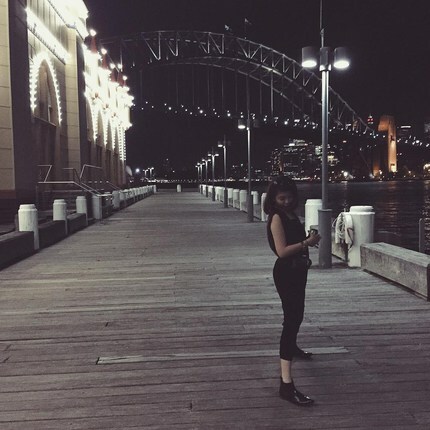 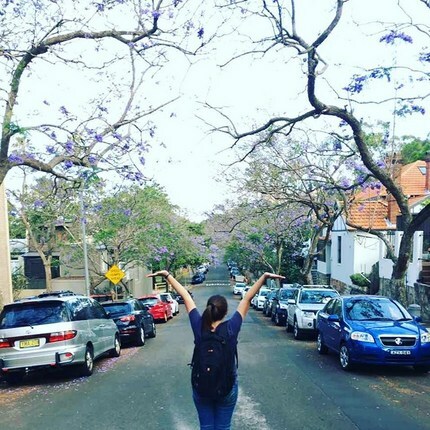 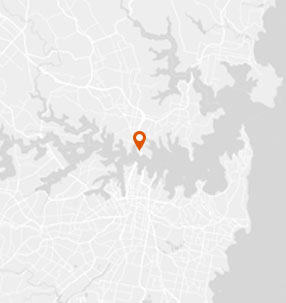 WHAT’S LIVING IN Milsons Point LIKE? 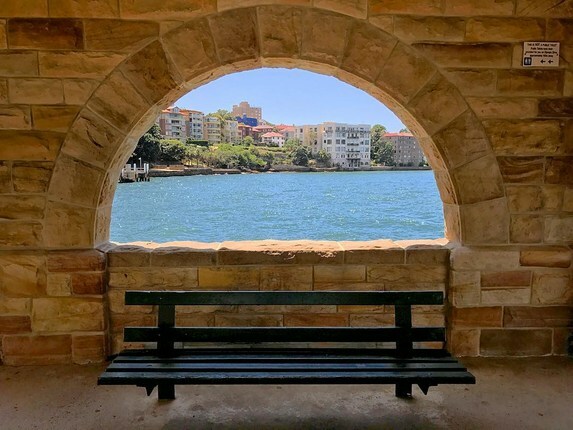 Boasting one of the best locations in the city, Milsons Point is a Lower North Shore suburb in Sydney with views to kill and plenty of amenities. 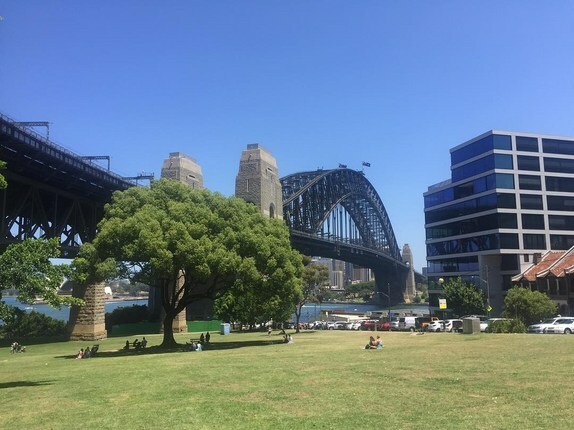 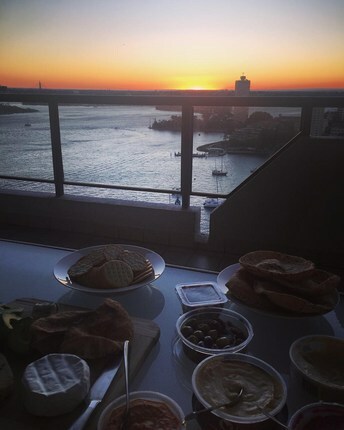 This harbourside neighborhood sits directly across from the Sydney CBD and next to the Sydney Harbour Bridge. 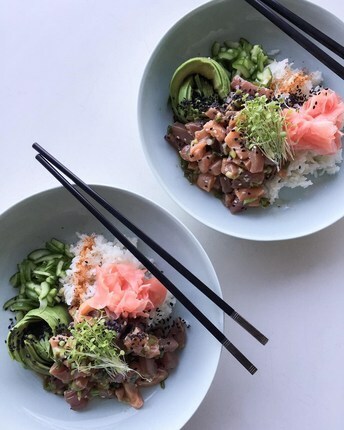 New development here and an influx of cool restaurants and wine bars has raised its profile, making this a popular spot for young professionals and families. 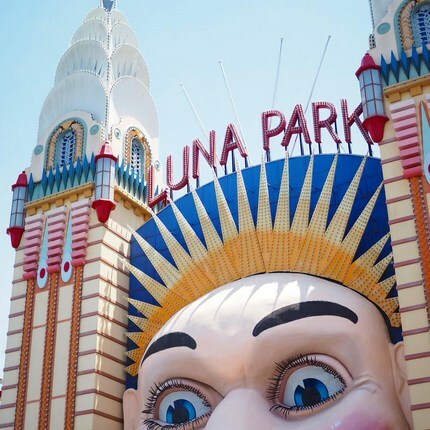 Its boundaries include the iconic Luna Park, which sports a ferris wheel, roller coaster, and many other carnival-style amusements. 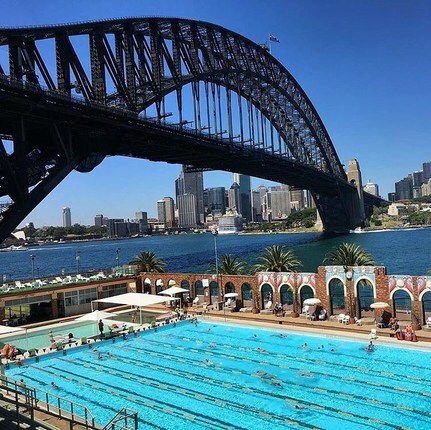 And if you're a swimmer you can get some laps in at the historic North Sydney Olympic Pool, which may have one of the best locations in the world for a pool. 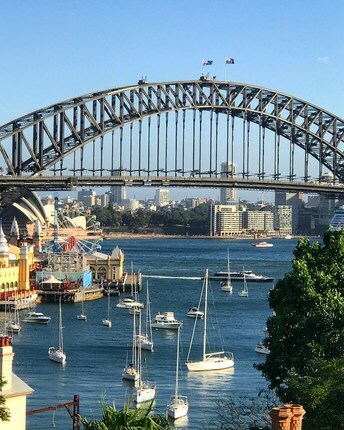 Milsons Point is bordered on the north by North Sydney, on the east by Kirribilli, on the south by Sydney Harbour, and on the west by Lavender Bay. 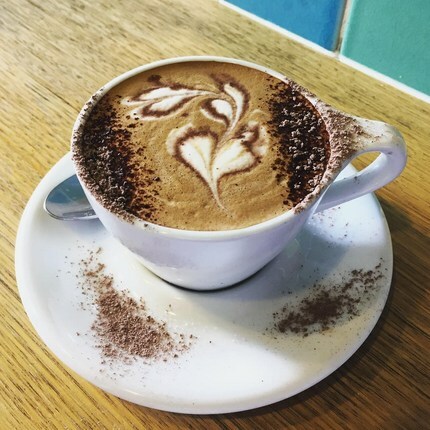 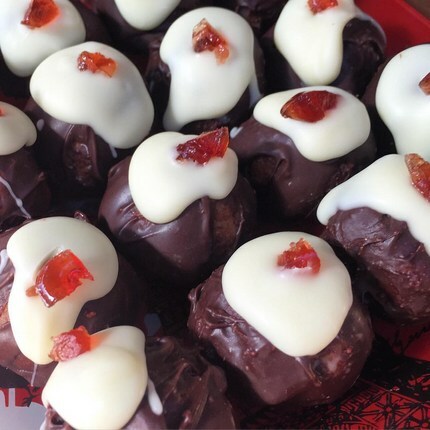 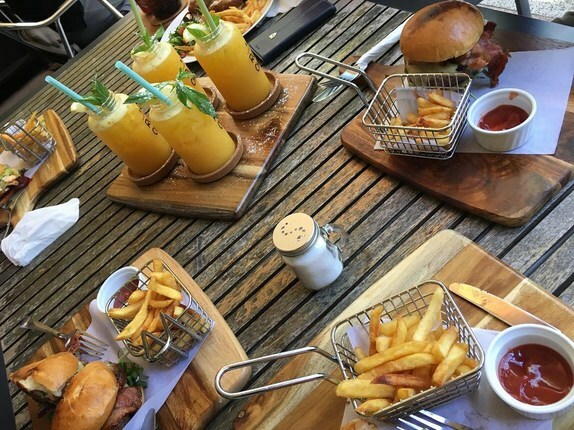 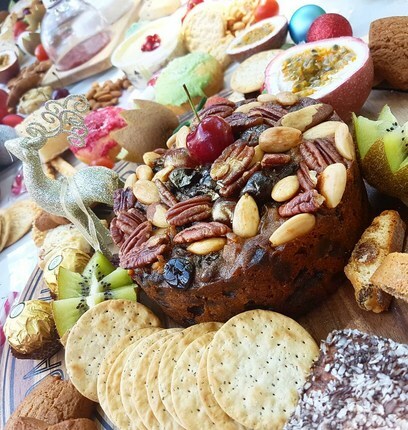 Photo Credits: Thanks to @kathebbss, @melmelluva, @janelleluna, @shot_by_conrad, @grahamjrees, @nickdlf, @jgies, @sydney_dining_doll, @katinajanakis, @platters21, @wickyphoon, @naje_ba, @aurelienchau3, @claireyfairyburger, @lindsay_lej, @seoholee_cherry, @soniastyling, @aleconway_, @jenna.zhu, @lannajeeves for your great photos of this neighborhood!